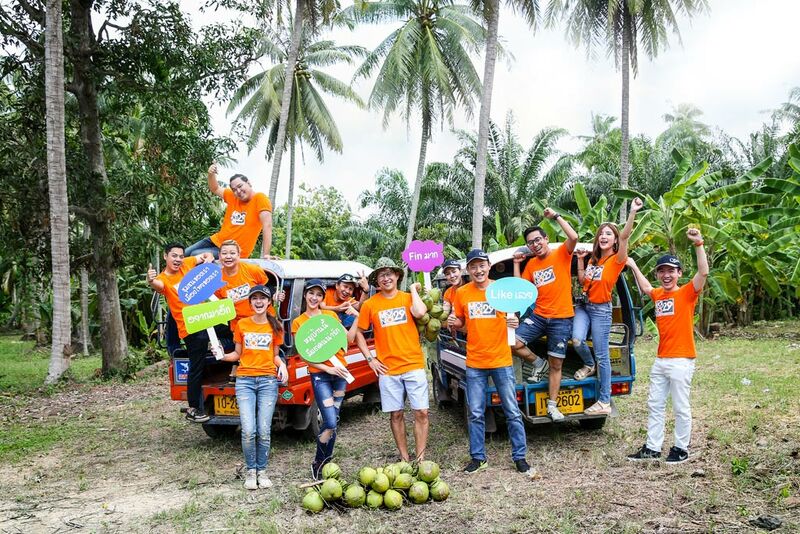 Meet in the Village | Best CSR Outing EVER! 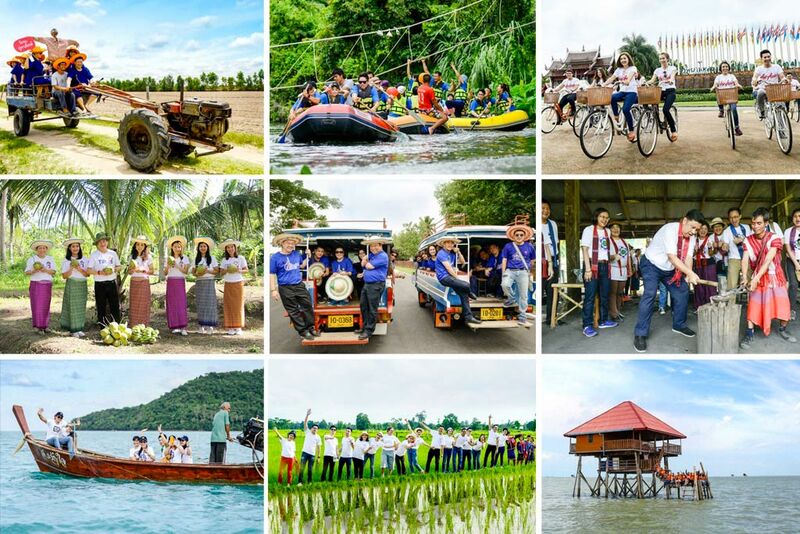 Innovative programs of community tourism based on CSR outing trips for corporate groups are able to adapt the uniqueness, identity, knowledge, arts, culture, and ways of life of the various communities and present them in the form of team-building activities and workshops. 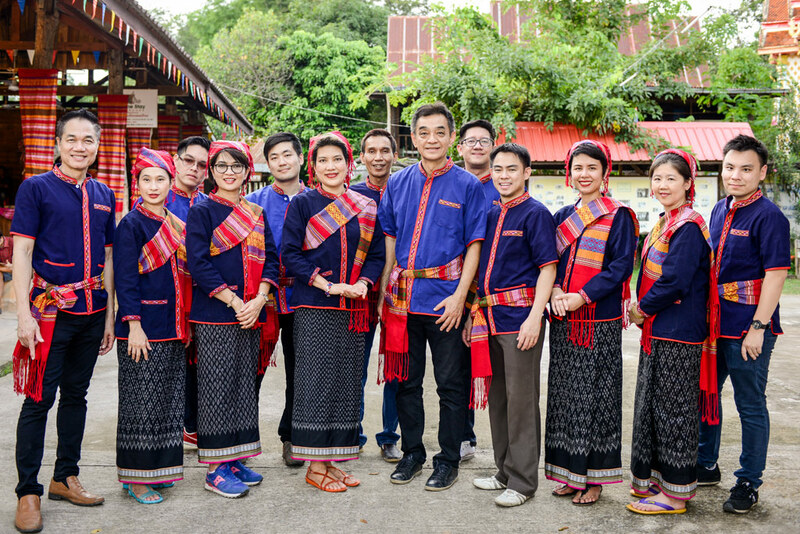 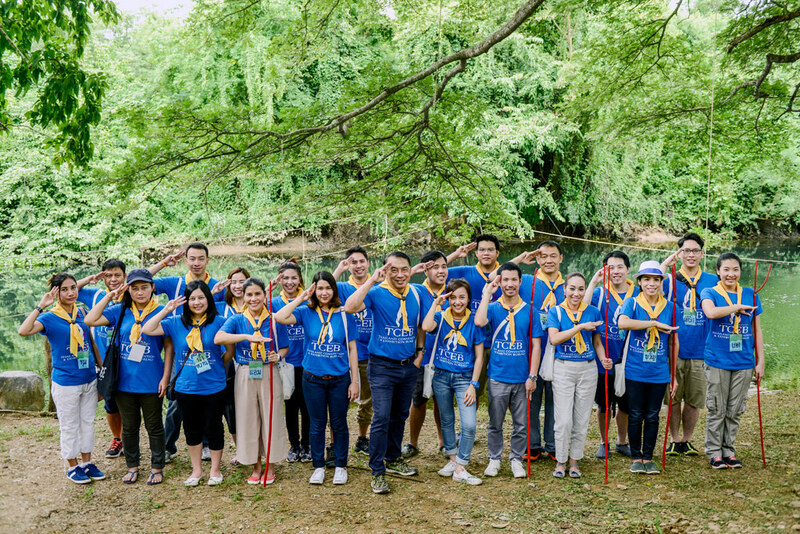 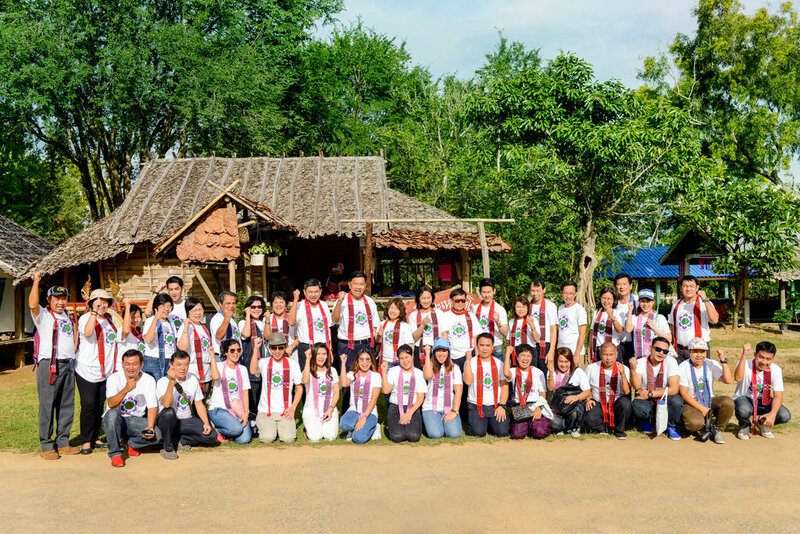 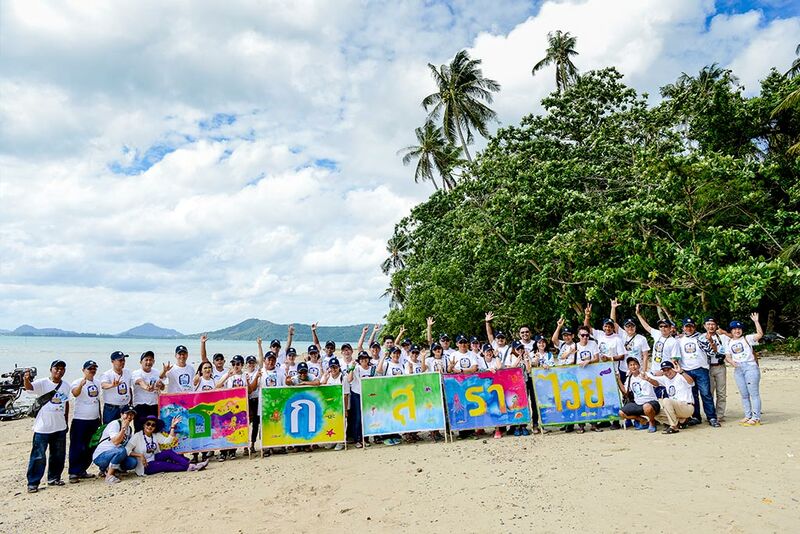 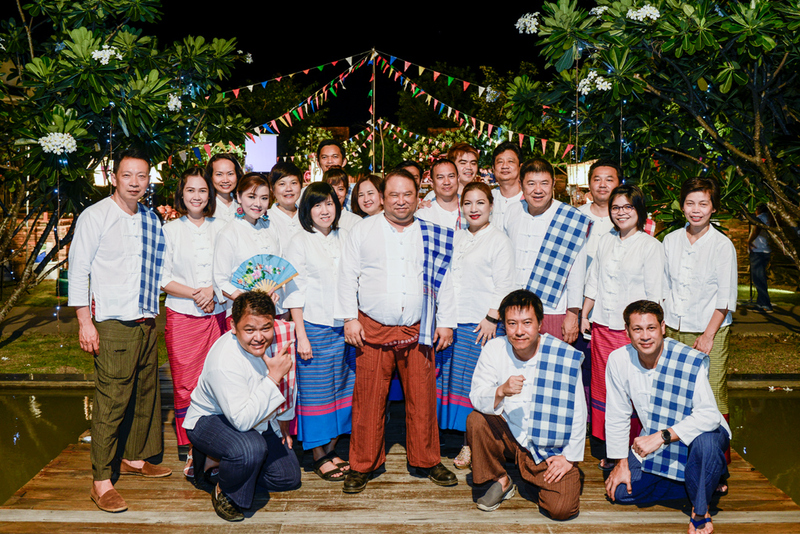 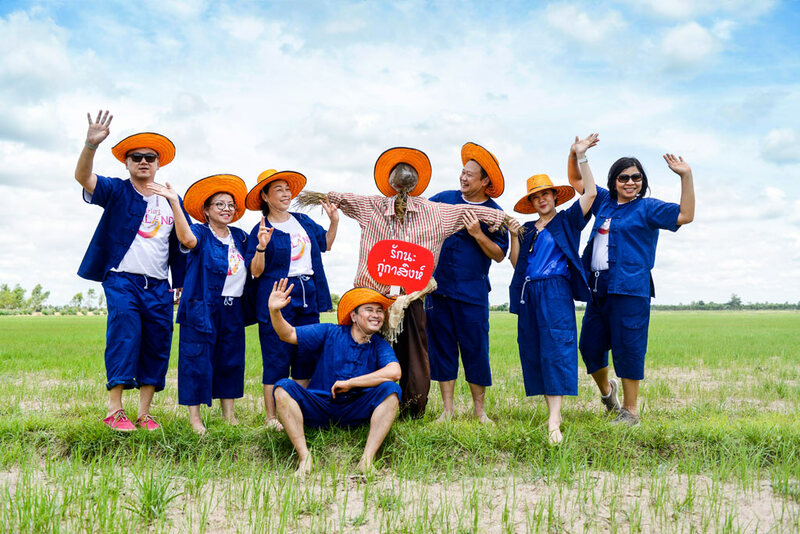 This allows corporate employees to learn and exchange local experiences at a profound level and also to enjoy the local lifestyles and diversity of these communities. 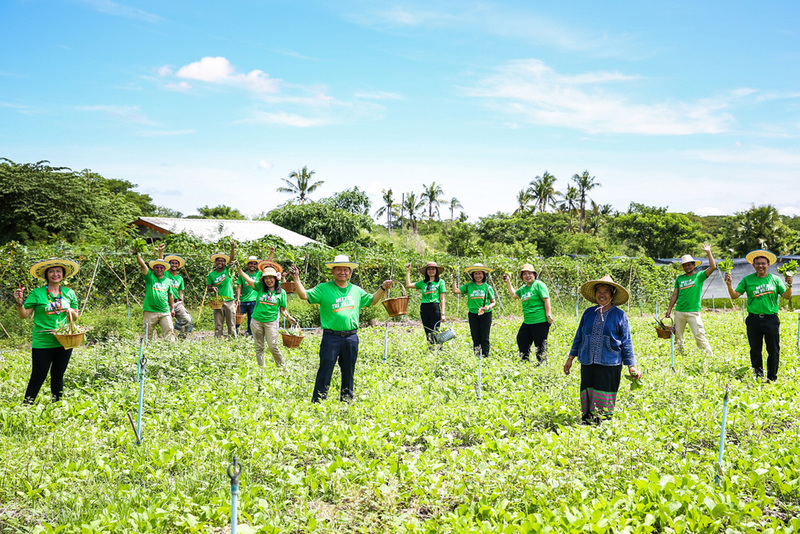 Most importantly, everyone will feel the joy of giving and engage in CSR activities that benefit the communities.